In my ongoing series of blog posts, this week I am highlighting the kindergarten grade level. Each of these items have their own positive rewards for the children who integrate them into their daily lives. Please take a moment and check them out. The benefits that come from these items are worth well beyond their cost. These are non-toxic, BPA Free and washable (a parent’s dream!). They are also discreet and will not bother others around. Easily transportable so can be taken to school, doctor’s office, used while waiting in line along with traveling by car, train or plane. This game helps children identify emotions through facial expressions as well as body language. 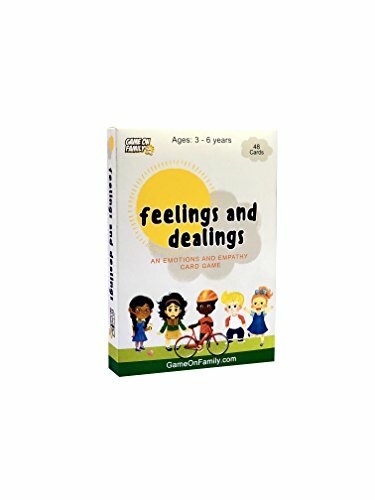 Through this card game, children build empathy along with self awareness. It also models ways for children to express themselves in order to express their needs. 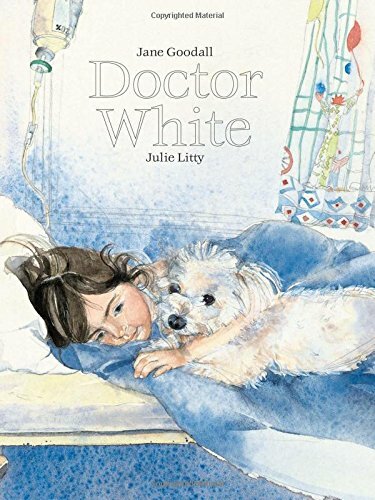 This book is about a small white dog who goes to the hospital to visit sick children and help them recover. For some children, reading to them is a gift in and of itself. Animal assisted therapy (AAT) is a type of therapy that involves animals as a form of treatment. The goal of AAT is to improve an individual’s social, emotional and cognitive functioning. Animals such as dogs and horses are quite effective with a child’s motivational and academic levels. For children with special needs, reading can open up a world for them that they might not otherwise be able to participate in. I love the Prime Book Box for Kids because it allows you to choose if you want a new shipment every 1, 2, or 3 months along with the choice of books that are curated for your child. Shipping is free and you can skip a shipment anytime. Each box contains either 2 hardcover books or 4 board books. The age range starts at baby and goes up to 12. 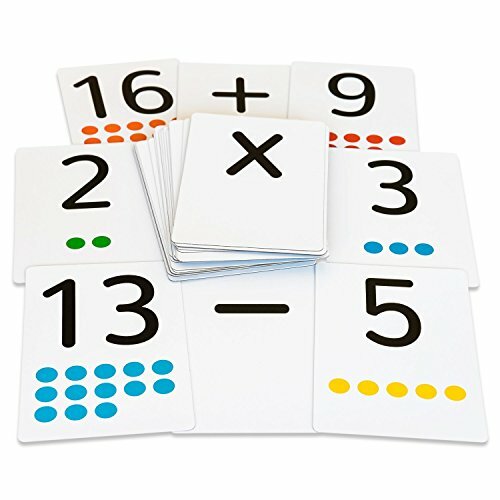 These cards are used for learning and recognizing numbers for the young child. The font is large and easy to read. They also have bright contrasting colors.